WHICH OUTER SENSHI WOULD wewe BE? a poll iliongezwa: bạn thichsai hơn?Vì sao? a comment was made to the poll: WHICH OUTER SENSHI WOULD wewe BE? a comment was made to the pop quiz question: When is Haruka's birthday? 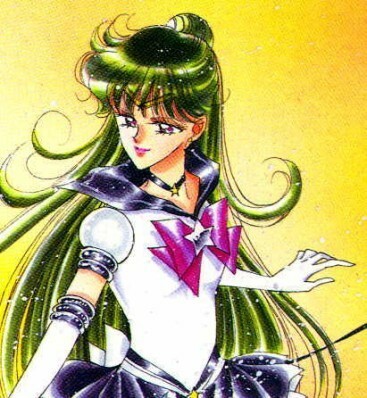 when is sailor pluto`s birthday?